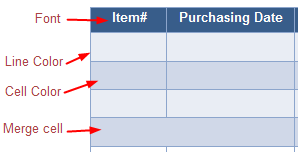 Quick but professional guide on how to create evaluation form in seconds. An evaluation form is a document which supervisors used to measure a subject’s merit, worth and significance with a criteria governed by a set of standards. It is able to assist a teacher, organization, project, program or any others to access performance, proposal or any alternatives, to help them make a decision. The primary purpose of evaluation form is to enable reflection and assist in the identification of future change except for gaining insight into prior or existing initiatives. Edraw is a powerful multi-platform evaluation form software which can work on Window, Max OS X and Linux. Abundant evaluation form templates and symbols it provided enable users to create a professional evaluation form with just a few clicks. Following is a detailed guideline. 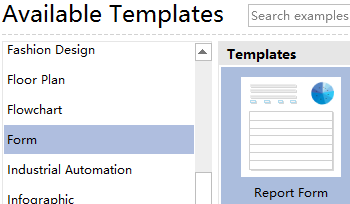 Click New on File menu, then choose form and double click report form icon under template to start a new drawing page. 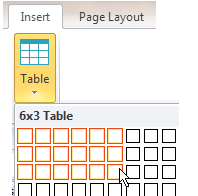 Go to Insert menu and click Table to insert a table or just drag a table from the left Form library then drop on the drawing page. Drag and drop a header, company logo, address, and contact information from left library and edit it. Logo can be replaced according to your own needs. Step 5. Layout the quote form. Navigate to Page Layout and click Fit to Drawing to lay out your evaluation form. 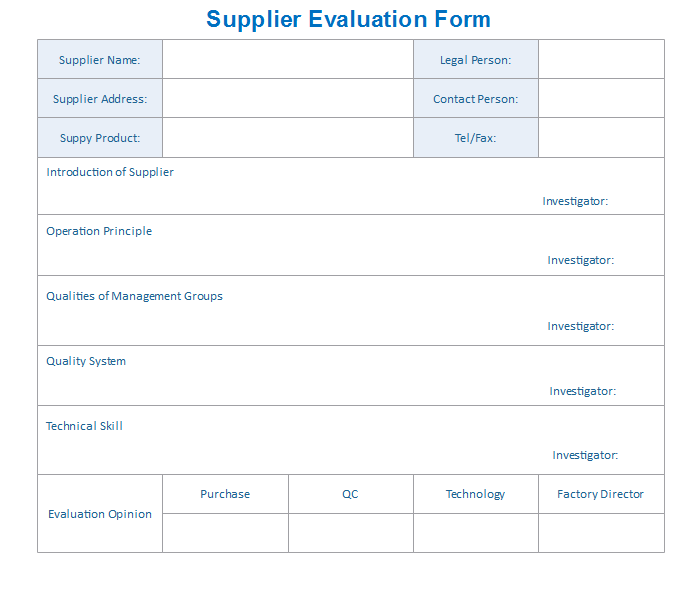 Below is the completed evaluation form.